The NIVEA deodorants are true classics in our body care range. Whether you prefer a spray or a roll-on, you are sure to find your favorite deodorant by NIVEA here. Our sprays, roll-ons, atomizers and sticks are effective against body odor and provide a long-lasting feeling of freshness. Whether from exertion, stress or heat – sweating is a normal reaction with which our body regulates its temperature. However, sweating but can also quickly cause unpleasant odors and excessive moisture, especially under the arms. Modern deodorants or antiperspirants counteract unpleasant odors and provide a feeling of freshness throughout the day. Antiperspirants, on the other hand, also counteract perspiration itself. But what is the difference between a deodorant and an antiperspirant? A product that merely prevents body odor is called a deodorant. Deodorants kill bacteria or keep them from further multiplying. In addition, they mask body odors with a pleasant fragrance. People who perspire very little by nature or who don’t wish to interfere with the amount of perspiration their bodies produce, are advised to choose a deodorant. 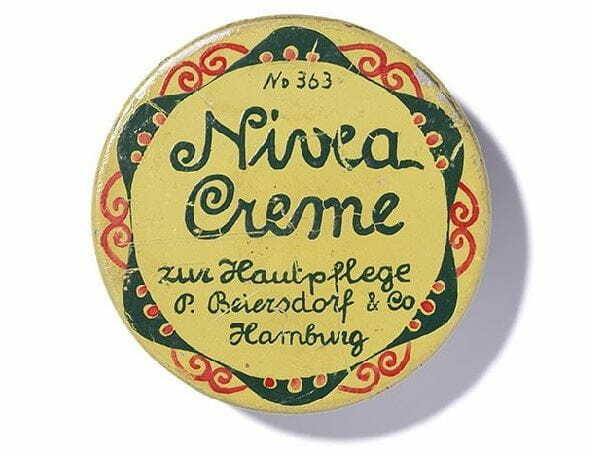 Even those who consciously choose products free of aluminum salts should choose deodorant, because all the products in the NIVEA range that are called “deodorant” are guaranteed to be free of aluminum salts. People who perspire more and want to reduce their natural production of perspiration should use an antiperspirant. An antiperspirant effectively inhibits the formation of sweat under the arms, thus delaying the formation of unpleasant body odors and wet stains on clothing. These products contain aluminum salts which, based on studies conducted by renowned experts, are believed to be harmless to health. Deodorants and antiperspirants are most effective when used on clean skin. To maintain a well-groomed feeling throughout the day, it is best applied in the morning straight after showering. Spray, roll-on or stick – which deodorant type do you prefer? Many men prefer the classic deodorant spray, while the roll-on is especially popular with women. A deodorant spray feels particularly fresh. It rests gently on your skin, keeping your armpits virtually dry so you can get dressed almost immediately. The hygienic application and wonderful fresh scent are also some of the pros of using deodorant sprays. To get optimum protection performance, shake your deodorant before use. NIVEA deodorant sprays also come in a practical mini format for freshness on the go! The movable ball in a roll-on deodorant ensures a simple application. Moreover, roll-on deodorants are very gentle on the skin and thus also suitable for delicate and sensitive armpits. Deodorant atomizers are popular for their hygienic application and the feeling of freshness they provide; deodorant sticks are considered environmentally friendly; deodorant creams have a particularly protective effect. If you want to be sure to avoid deodorant stains on your clothing, you should opt for deodorants that have special ingredients to prevent the formation of white residues on black clothes or yellowish stains on white fabrics.